L.L. 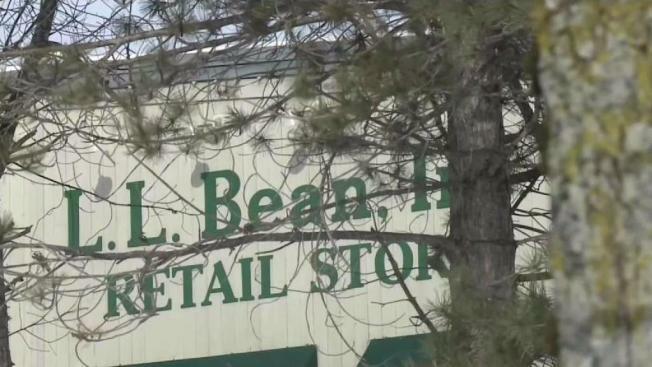 Bean is opening its first urban retail store in Boston this April. Area customers of L.L. Bean won't have to drive far to buy duck boots and brushed fleece pullovers. The New England outdoor retailer is opening its first urban retail store in Boston on April 6. The 8,600-square-foot store at One Seaport will sell casual and active apparel, footwear and outdoor gear. Doors will open at 9 a.m., and the first 100 customers in line will receive a store gift card worth up to $500. Red Sox legends Jim Rice and Luis Tiant will be at the event, which coincides with Red Sox opening weekend. The Maine-based company is excited to have its first city store in Boston, citing the "outdoor spirit" of Bostonians as one of its reasons for choosing the location. L.L. Bean's sales dipped slightly over the past year, forcing the elimination of worker bonuses for the first time since 2008.